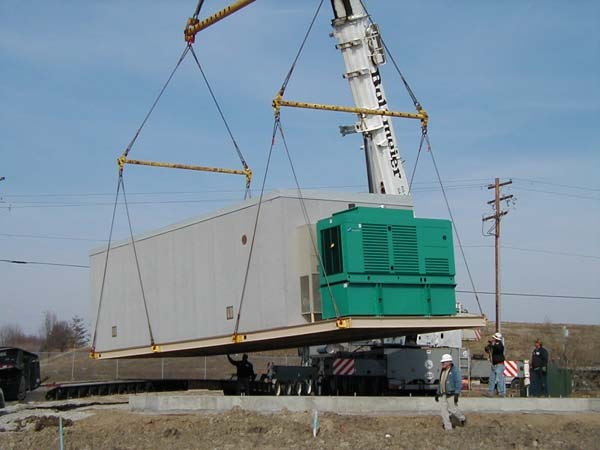 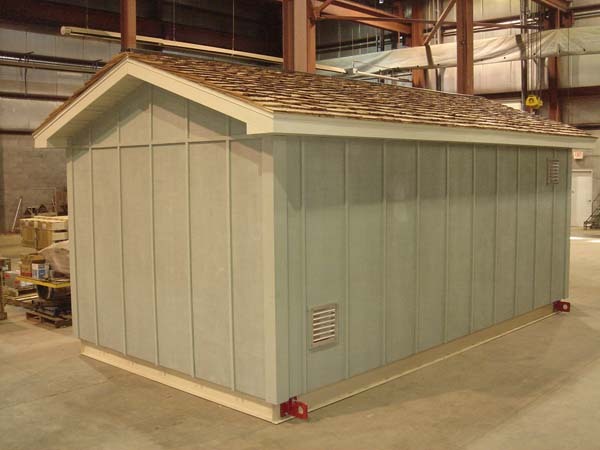 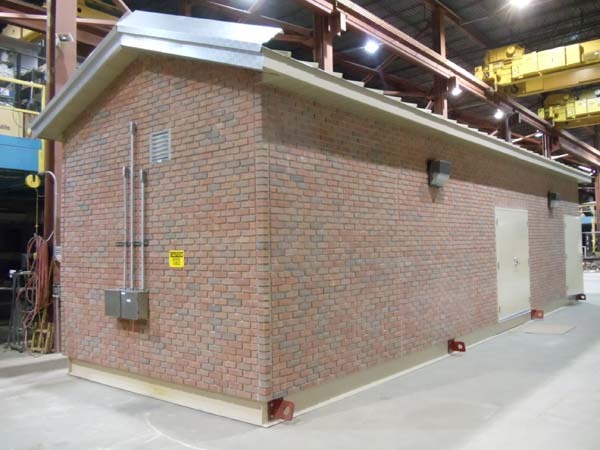 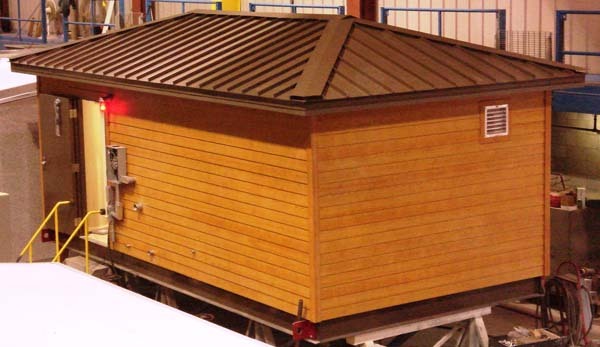 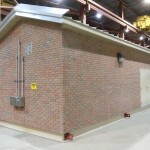 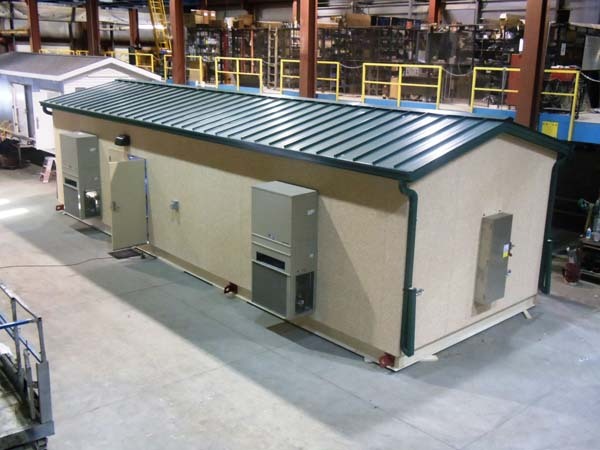 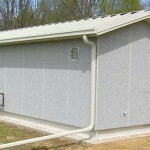 USEMCO factory built stations provide a higher standard of quality and a significant cost reduction when compared to traditional built in place construction. 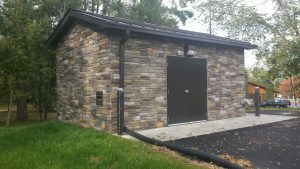 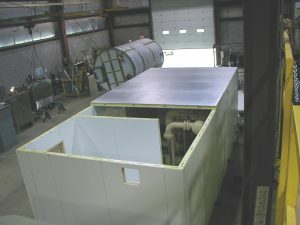 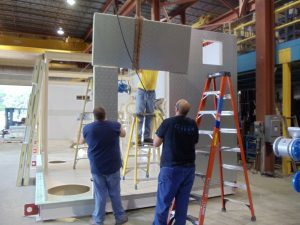 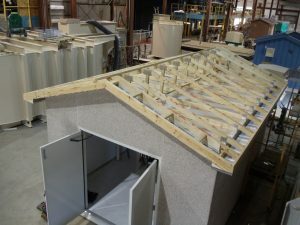 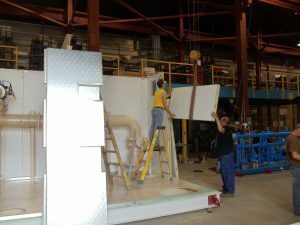 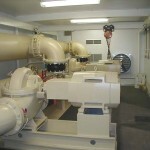 Skilled fabricators, carpenters, electricians and tradesman custom build and test your pump station. 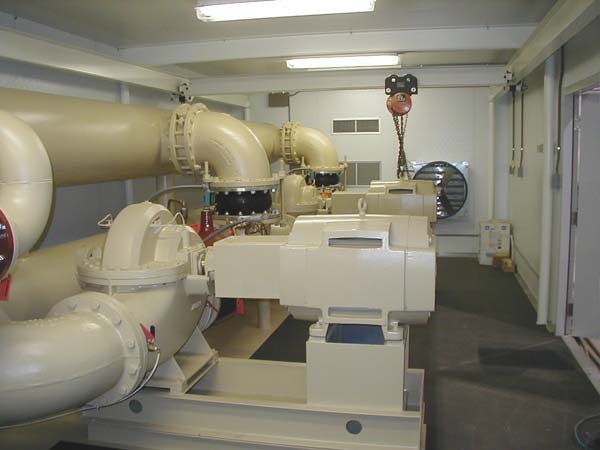 Turn Key package booster pump stations. 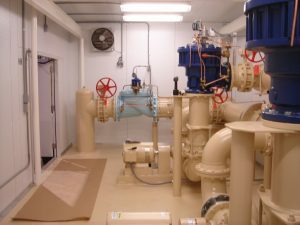 Every USEMCO Aqua Pak water booster pump station is custom designed, manufactured and tested in our factory to your specifications. 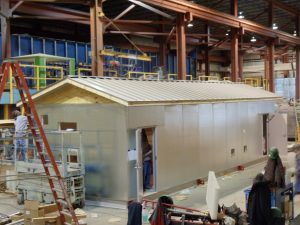 Our certified welders, pipe fitters, electricians and assemblers manufacture the highest quality station available in the market. 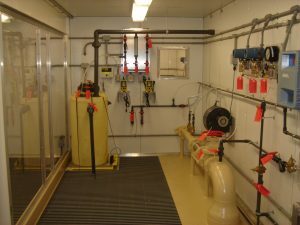 The finished station is not just hydrastaticly tested, it’s operationally tested to your design conditions before it leaves the plant. 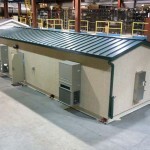 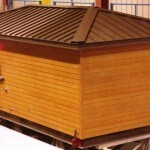 Our Sole Source warranty means we cover everything in the station including the structure. 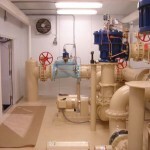 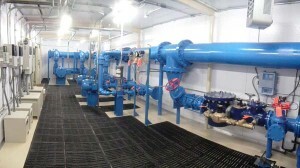 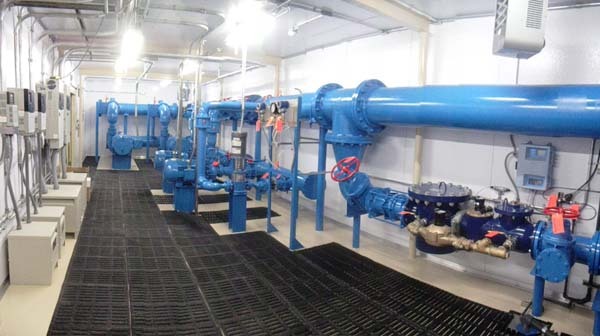 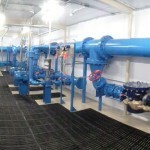 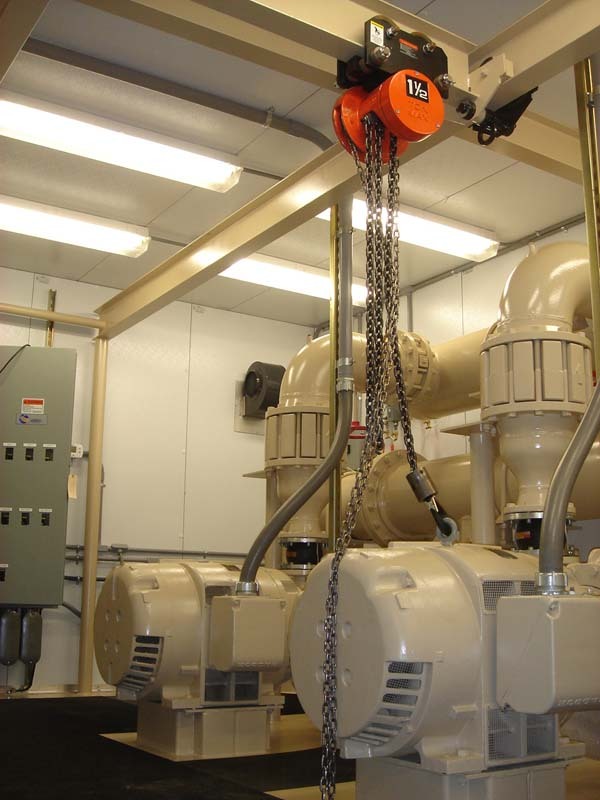 Only nationally recognized suppliers of pumps, valves and operational components are utilized for your pump station. 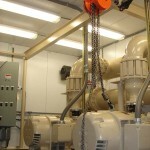 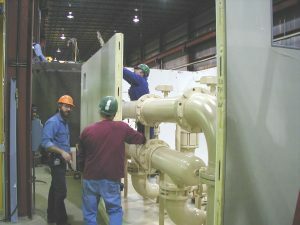 Pump choices include end suction, vertical turbines, vertical multistage and split-case pumps from major manufacturers. 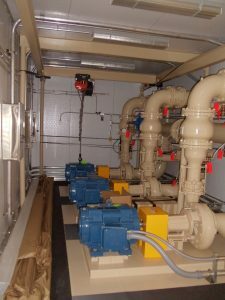 Electrical control panels are individually assembled of high-quality electrical components and wired to provide complete pump, ventilation, lighting and heating control. 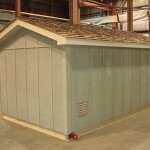 Numerous interior and exterior finishes, metals and colors are available. 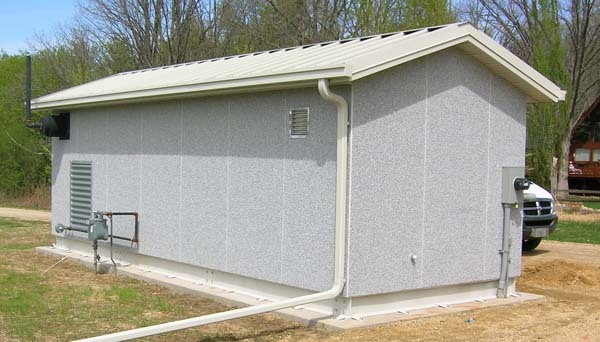 A 5-year warranty on the enclosure is standard with an optional 10-year warranty available.